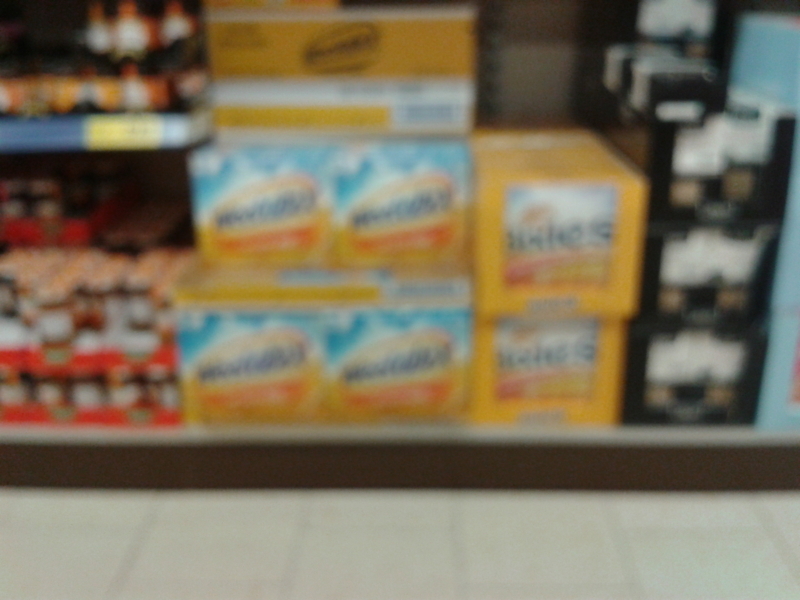 Okay, that's sort of blurry, but one of the boxes says "Weetabix", and the other says "Wheet Bixies". I just couldn't get over it, so I've put it up here. But I'm supposed to be studying. I have tests in January for school. But it's a wee bit boring, just studying all day. But at least I have some M&Ms to eat while I do this. Oh. Oh this is weird. I'm listening to this song, "Misguided Ghosts"*1 and eating with these earphones in is just... really weird. 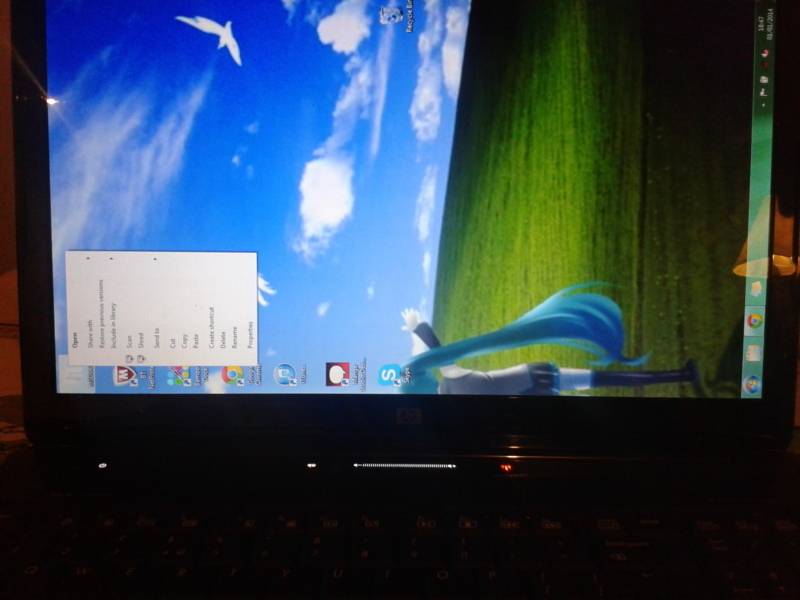 I just broke my laptop!! I dont know how! The screen orientation's gone all weird! No!! Okay, that was actually easier to fix than I thought. It's okay now. Okay, I have to go now, but see you all next week or what. Maybe.